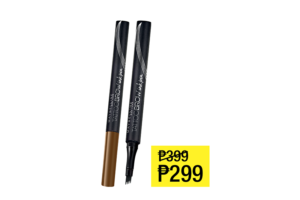 So last week, I’d been checking out Maybelline counters and see if they have the Tattoo Brow Ink Pen in Gray Brown cause I need to restock. 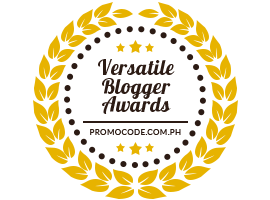 It was always out of stock in stores and the only way to get it is thru online and spend a few bucks for shipment. I was so convinced to just get it there but for some reason, I just decided to wait for the right time. 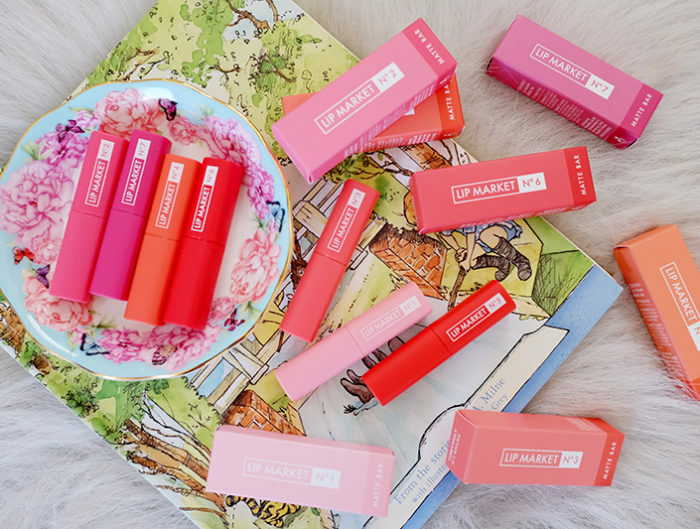 And I was right cause Maybelline’s biggest makeup sale is back! 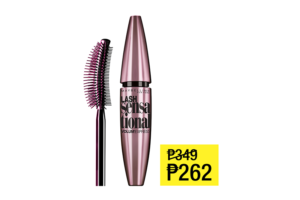 I’d be able to get the brow ink pen for P100 off! 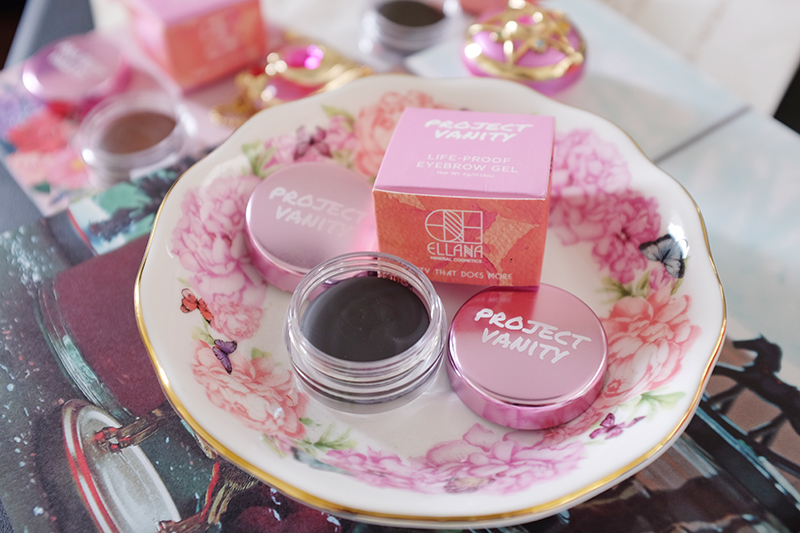 And grab some makeup items as Christmas gifts too! 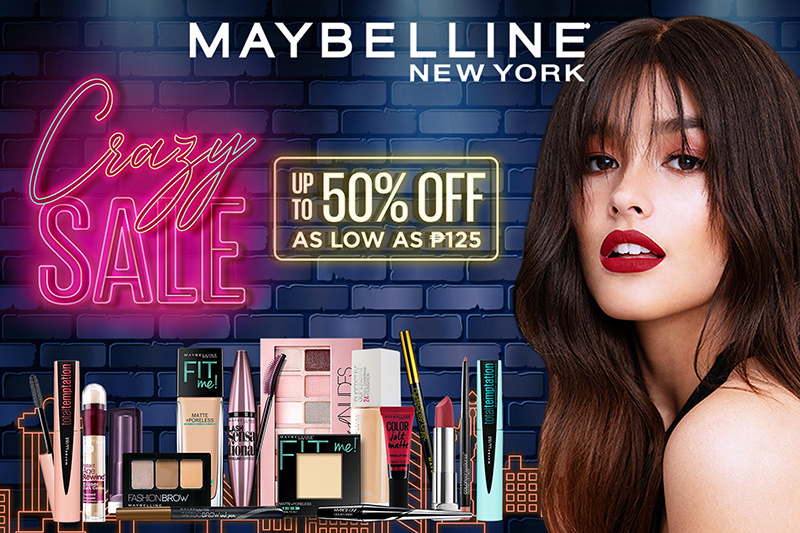 MAYBELLINE CRAZY SALE is happening from November 15 to December 31, 2018. 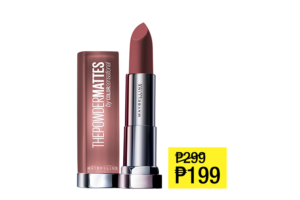 Enjoy up to 50% OFF when you visit any Maybelline counter nationwide. 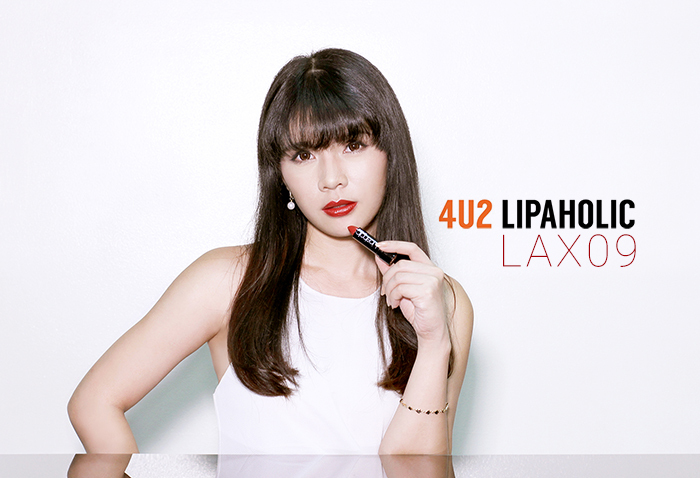 You can even score makeup finds for as low as P125! 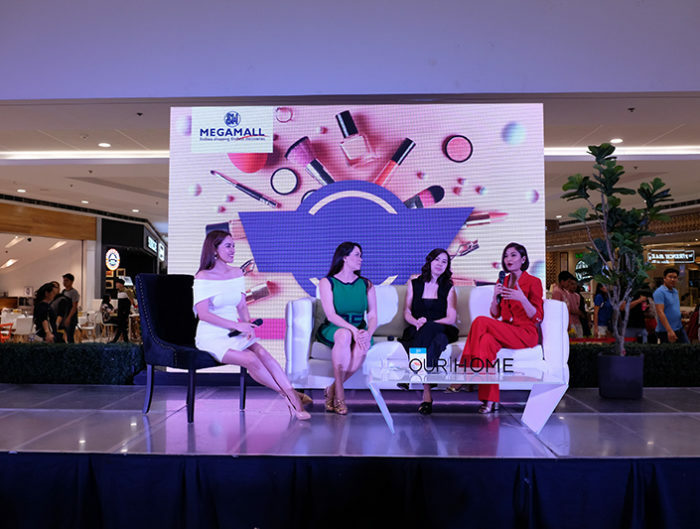 What’s more, stay tuned for surprise flash sales and freebies from Maybelline, happening all throughout the holiday season. 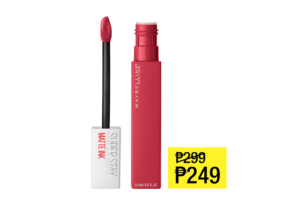 Here are some Maybelline favorites you can include in your personal makeup haul or as gifts for family and friends! I think I’ll also be able to check off my Christmas List early this year. Everything is so affordable! How about you? 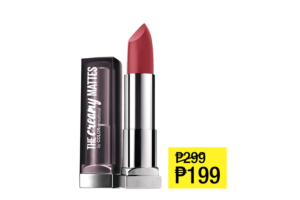 What do you plan to get from Maybelline Crazy Sale? 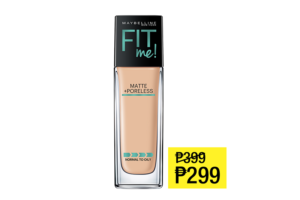 For more information, visit the Maybelline FB page at Facebook.com/MaybellinePH. 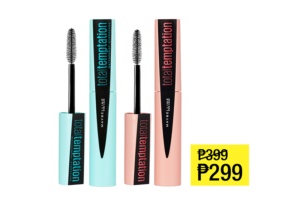 You can also visit www.Maybelline.com.ph/promotions for the full list of promos. andaming sale!!! 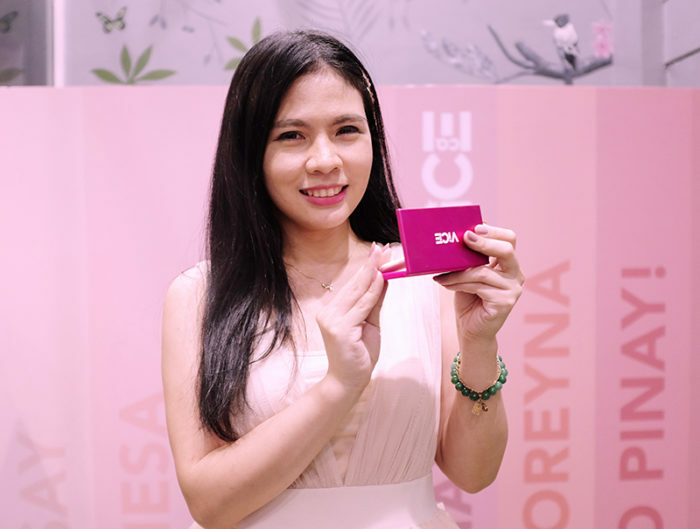 makabili na nga!! omg!! 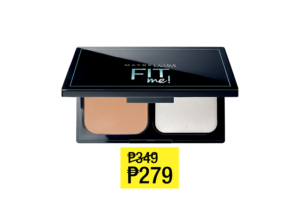 Got the fit me foundation, super ganda. Love it already.